League of Legends MMO: Will it Ever Be Made? League of Legends MMO has been a persistent call among fans of the MOBA for years now. The idea grows out of fans' desire for more interactions with their favorite characters, their yearning for story. Riot Games has added fuel to the fire in the past, so will a League of Legends MMO ever come out? 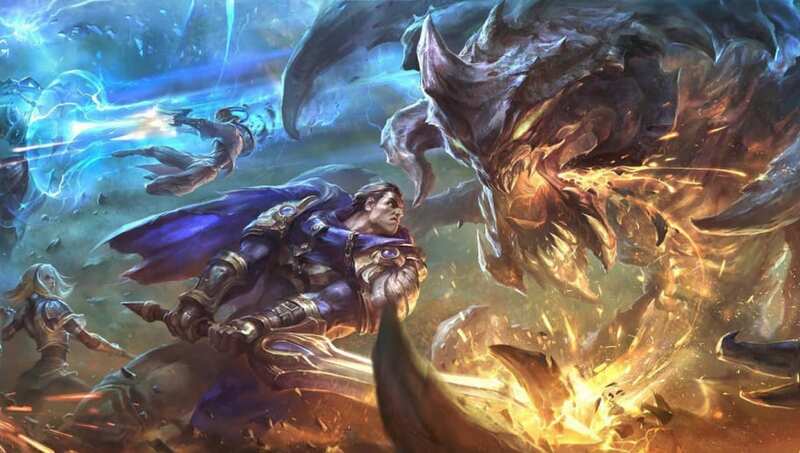 Riot Games has never directly addressed whether or not it would work on a League of Legends MMO, though rumors and off-comments have made the notion feel at least plausible. In June, co-founder Marc "Tryndamere" Merrill asked fans on Twitter if Riot Games should make a League of Legends MMO. While the comment was made mostly in jest, Riot Games did go on to confirm elsewhere that it was working on new projects outside of League of Legends. It kept the League of Legends MMO idea open at the time. Finally, in a thread speculating about the League of Legends 10-year anniversary celebration, a Riot Games representative conclusively stated the developer was ​not working on a League of Legends MMO. What exactly Riot is working on remains a mystery.